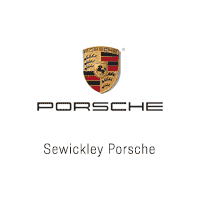 Since the Porsche Cayenne has a Gross Vehicle Weight Rating (GVWR) which exceeds 6,000 pounds, these models can be fully depreciated during the first year of ownership when used solely for business purposes**. Choosing a Cayenne may deliver significant tax advantages when compared to a similarly priced luxury vehicle. Below you will find comparisons which illustrate the tax depreciation advantages for business owners who purchase a new Porsche Cayenne before December 31, 2018†. Please consult your tax professional in order to determine how this information can be applied to your individual business situation. 1. Porsche Cayenne shown fully depreciated in Year One. 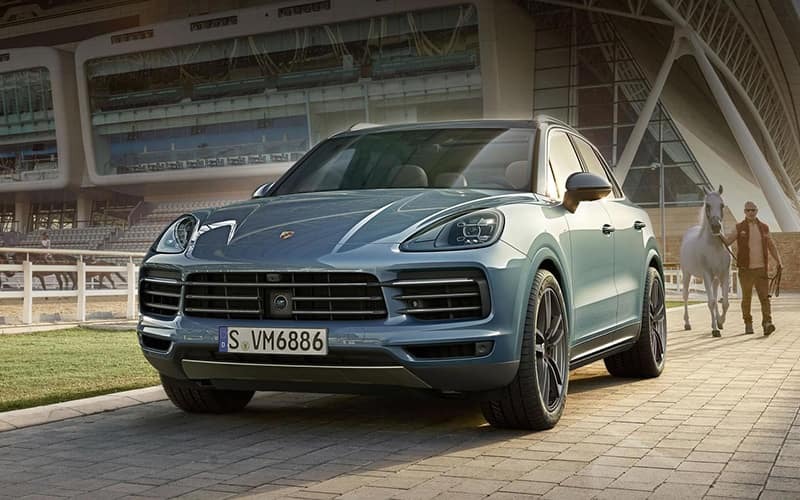 ** With Gross Vehicle Weight Ratings (GVWR) of more than 6,000 pounds, these Porsche models are classified as “heavy SUVs.” Gross Vehicle Weight Rating (GVWR) is the manufacturer’s rating of the vehicle’s maximum weight when fully loaded with people and cargo.